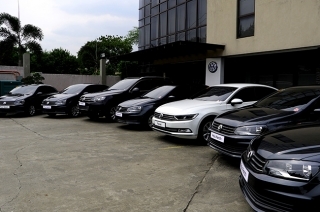 Showing results for "Volkswagen PH"
Choose to drive this German subcompact sedan through DRAC. 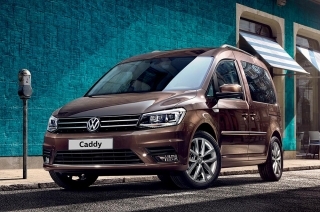 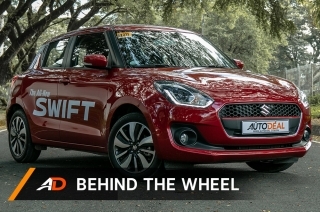 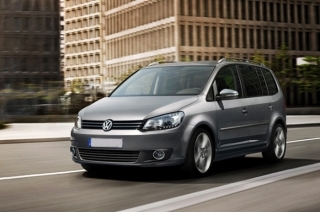 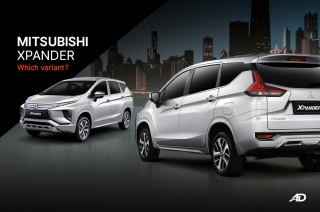 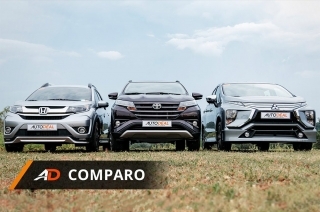 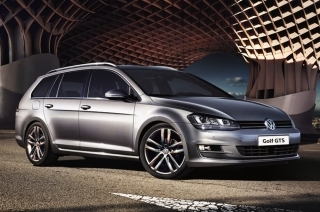 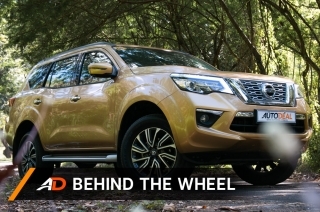 This MPV is the new eye candy for families. 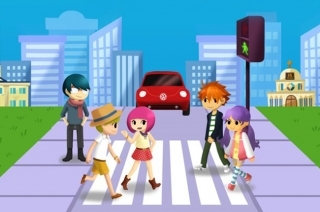 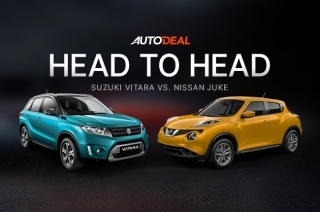 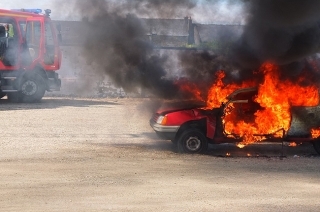 This local campaign intends to help spread awareness on prevention of road accidents. 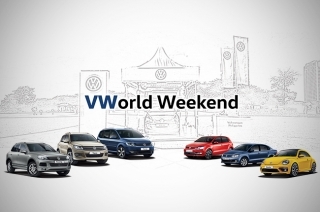 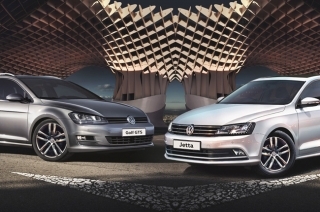 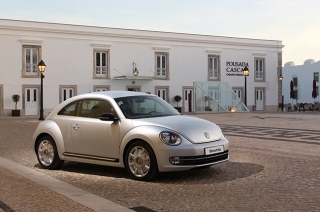 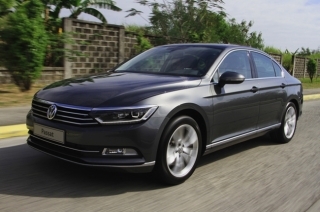 Volkswagen Philippines will showcase the new Jetta at the VWorld Weekend with special offers and financing packages. 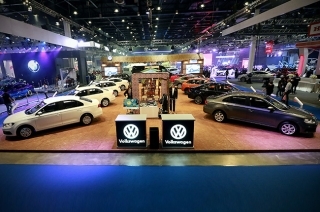 Volkswagen Philippines launched the 2017 Child Safety Initiative campaign last May 20 in Robinsons Magnolia. 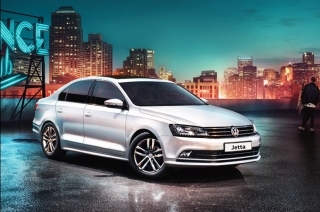 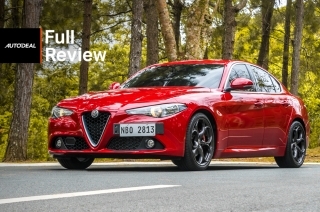 Volkswagen PH aims to double its sales output in 2016 with the help of the Jetta and the Golf GTS. 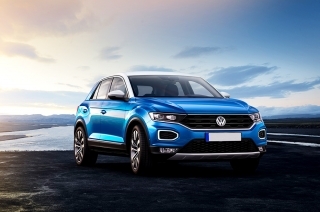 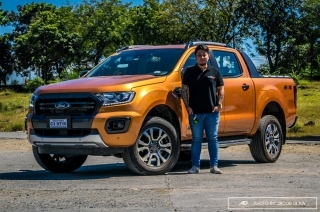 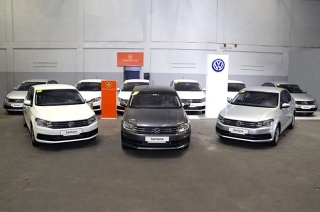 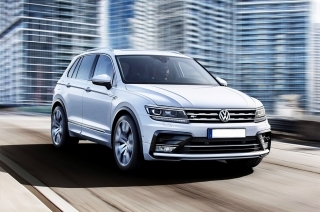 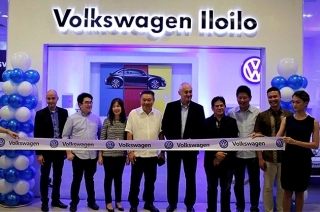 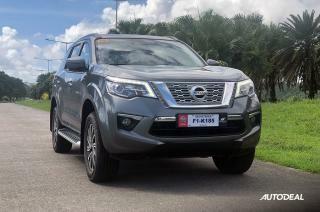 Volkswagen Philippines handed over Polo Sedan, Touareg SUV, and Passat midsize sedan units to the fleet management company Delta NeoSulutions Inc.
Volkswagen Philippines has expanded its showrooms with the newly opened Iloilo dealership. 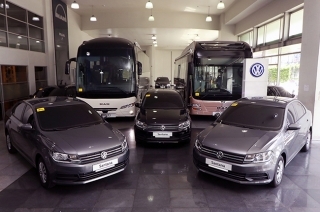 Volkswagen PH hands over 10 Touran MPVs Froehlich Tours, Inc.; marked the beginning of its partnership to the public transport service company. 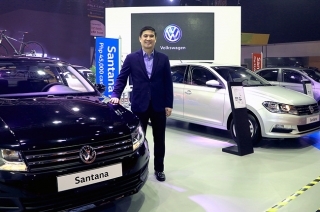 Volkswagen Philippines laid its plans for 2017, as it also welcomed Arthur R. Tan as its new CEO. 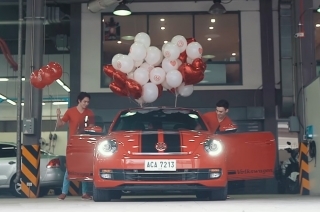 Volkswagen Philippines joins the spirit of ‘happy hearts day’ – and they have a special mission: to spread some love and good vibes. 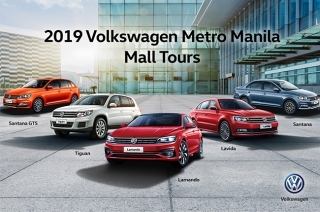 2017 continues to offer more exciting deals as Volkswagen PH introduces its #TripGoals promo. 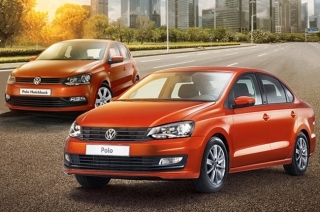 The said promo offers special deals when you reserve a Volkswagen Polo until March 31, 2017.